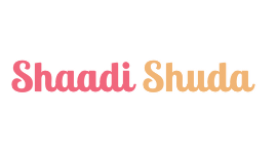 Shaadi Shuda is a platform that makes it easy to collect, sort and share wedding photos taken by your guests. It is aimed at the asian community. The goal is to help couples to get the best photos of their wedding. In the UK the estimated average spend on an asian wedding is around £50k, with annual spend around £250m. On average a wedding party consists of 600 guests, with professional hired photographers taking around 2k photos during the event and the various rituals leading up to the party. However given the size of the party its easy for photographers to miss those special moments amongst the guests, which is why gathering photos from guests seems a viable approach. At present we are trying to figure out our acquisition flow and what our customers 'look like', spending time A/B testing Facebook ads. 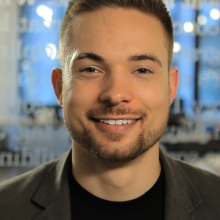 We are just starting out after pivoting a few times as a result of 'getting out of the building' and would really appreciate your feedback!